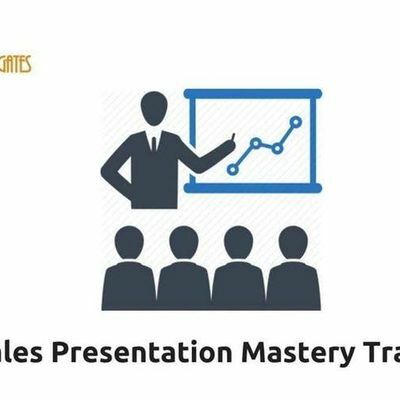 Course Description:The Sales Presentation Mastery program is designed to promote excellence in sales presentation skills and enrollment conversations by introducing participants to the tested and proven sales and persuasion principles. 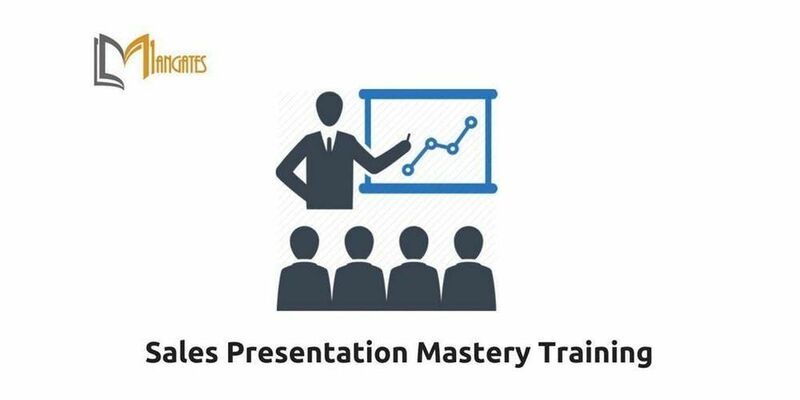 Built on latest research in North America, this program informs, develops, challenges and inspires participants to create and deliver profitable presentations and close more sales. The concepts and methods learned are immediately usable in selling any product or service leading to immediately noticeable impact on revenue. ● Increase their Sales Closing Ratio – guaranteed! ● Apply tested and proven approaches to deliver sales presentations while building better relationships with the customers. ● Refine delivery and messaging skills to present with charisma and impact. 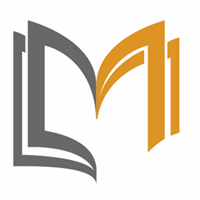 ● Effectively differentiate their offering from that of the competition. ● Gain understanding of the techniques that make presentations easy to read and comprehend. ● Recognize the difference between effective and non-effective word usage. ● Reduce the time and mental effort required to prepare for sales conversations. ● Powerfully and effectively encourage call to action. ● Establish credibility and know how to make customers feel comfortable.